These alpaca duvets are stuffed with 100% alpaca fibre and sewn in 6 inch squares to prevent bunching. 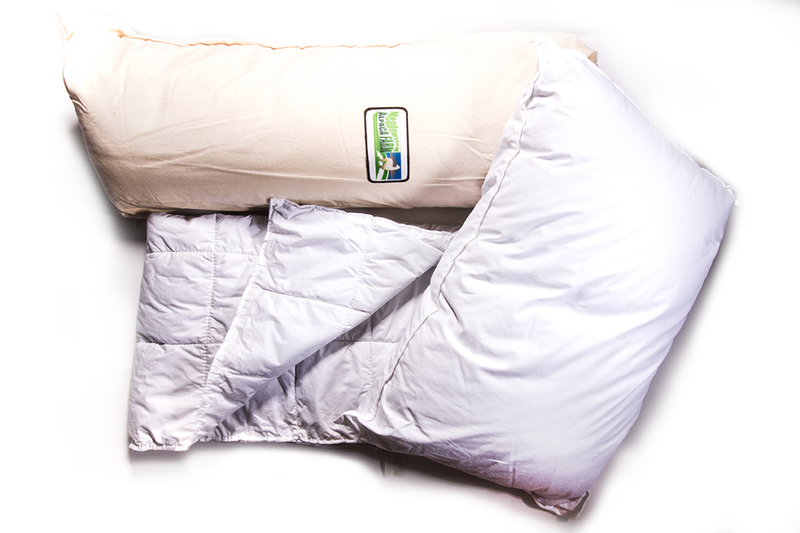 Very environmentally friendly, alpaca duvets harbour NO DUST MITES, and are hypo-allergenic. Duvets come in cotton bags for storage.